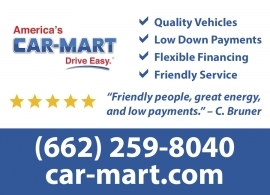 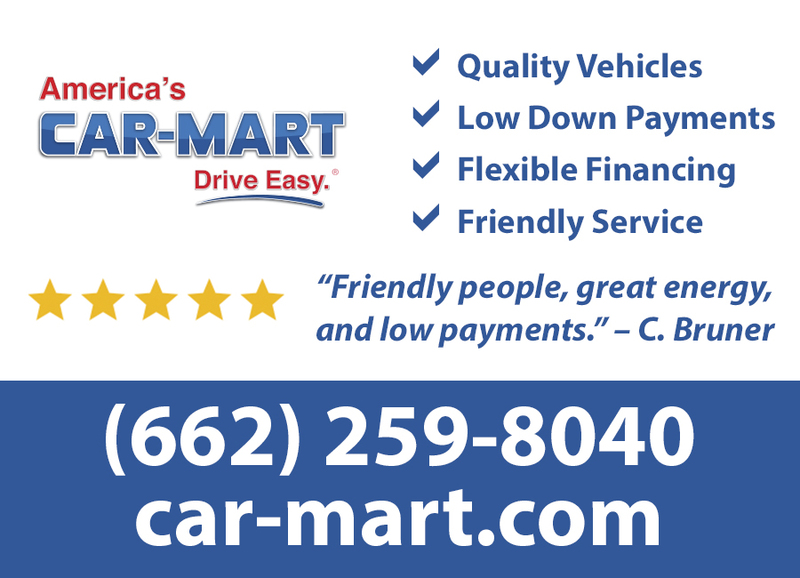 Lamar Advertising | Outdoor Advertising | Advertising - Oxford Mississippi ? 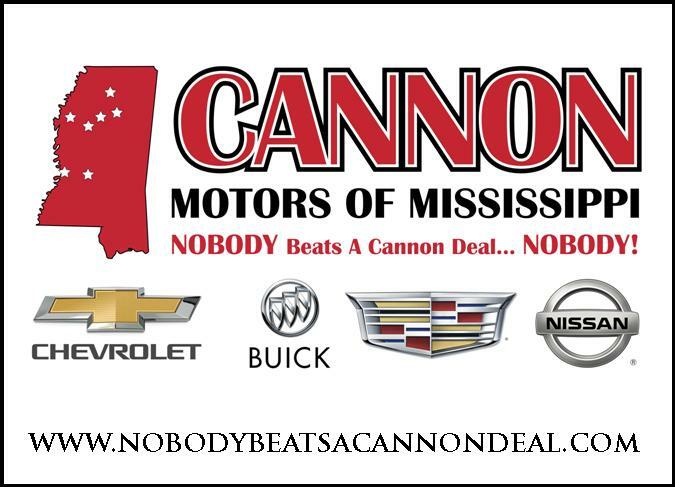 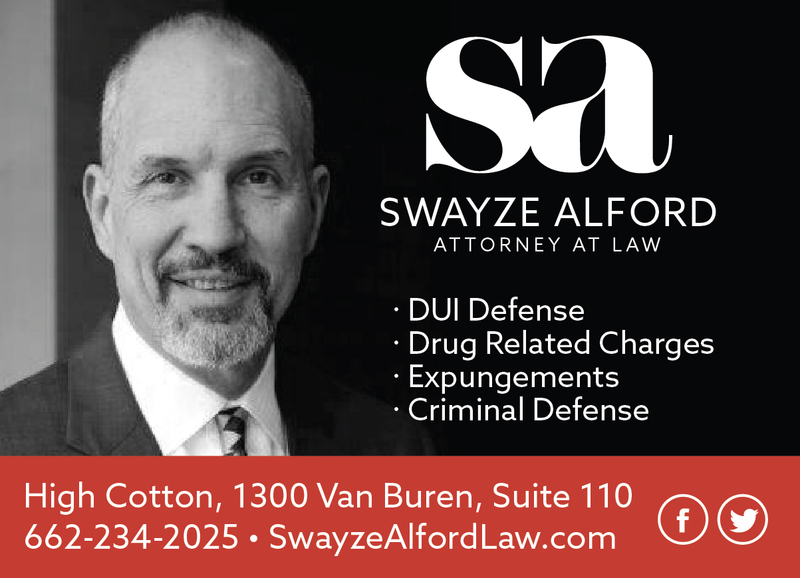 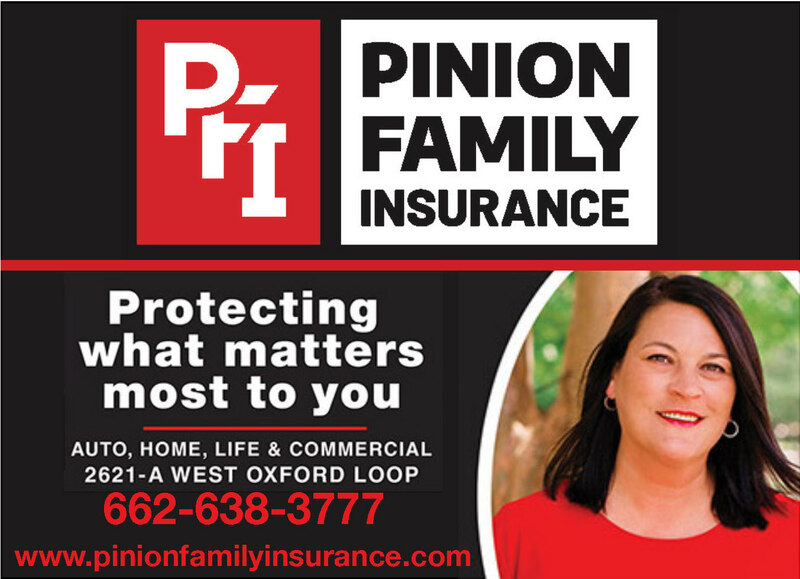 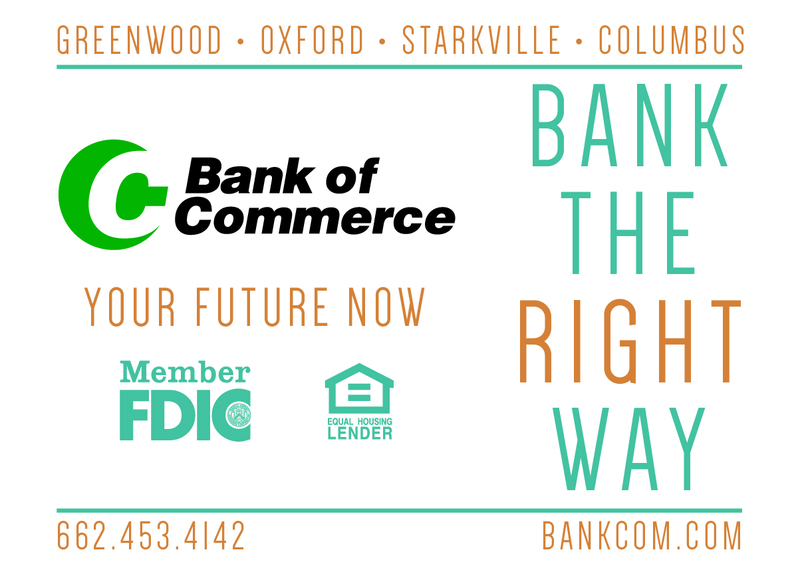 Outdoor Advertising on Permanent billboards, Digital bulletins, Poster and available in Oxford, Tupelo, New Albany, Pontotoc and surrounding areas. 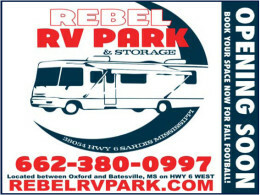 Short term buys and long term schedules available.